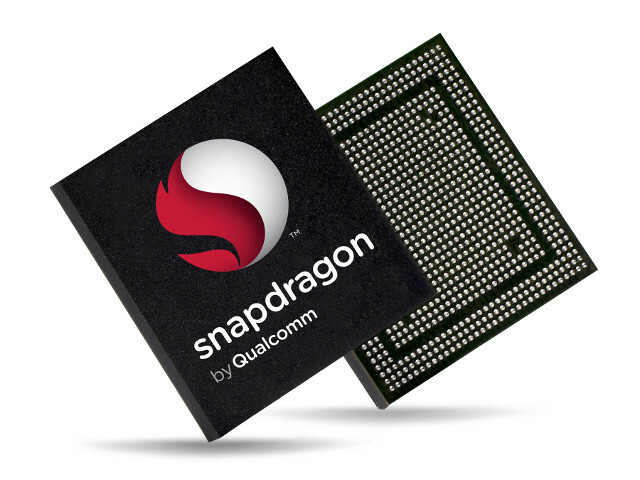 Qualcomm has announced a new family filling the gap between the mid-range Snapdragon 600 series, and the high-end Snapdragon 800 series, with Snapdragon 700 mobile platform series which will include on-device AI supported by the Qualcomm Artificial Intelligence (AI) Engine, as well as improvements to camera, device performance and power through Qualcomm Spectra ISP, Kyro CPU, Hexagon Vector Processor and Adreno Visual Processing subsystem (Yes, Qualcomm has a new name for everything, as GPU is now VPS). Artificial Intelligence – Multi-core Qualcomm AI Engine delivering up to 2x improvements for on-device AI applications compared to the Snapdragon 660 Mobile Platform. Camera – Qualcomm Spectra ISP will allow for better photos in different lighting conditions, slow motion capture, and improvements thanks to AI processing. Performance and Battery life – The new Qualcomm Spectra ISP, Kryo CPU and Adreno Visual Processing subsystem in 700 series will deliver up to 30% improvements in power efficiency, and better performance and battery life across numerous applications compared to the Snapdragon 660 Mobile Platform. Fast Charging with Qualcomm Quick Charge 4+ technology. 50% charge in 15 minutes as tested with a 2,750mAh battery. Connectivity – Ultra-fast LTE, carrier Wi-Fi features, and “enhanced” Bluetooth 5. Qualcomm did not provide any part number from the Snapdragon 700 series, but samples are anticipated to ship to their customers in 1H 2018. No product page available yet.